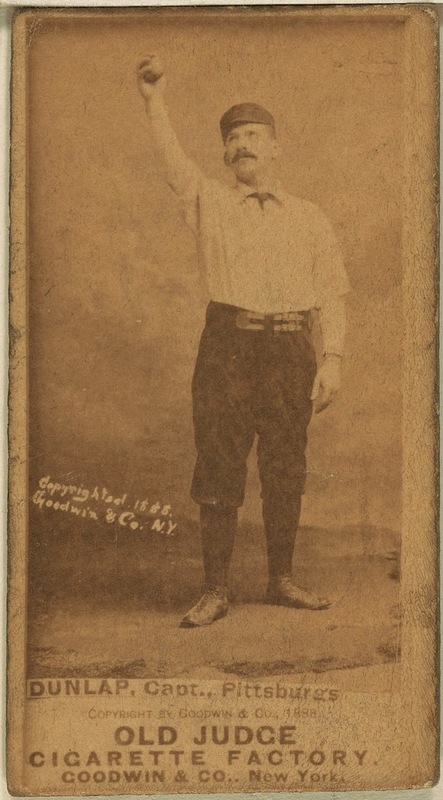 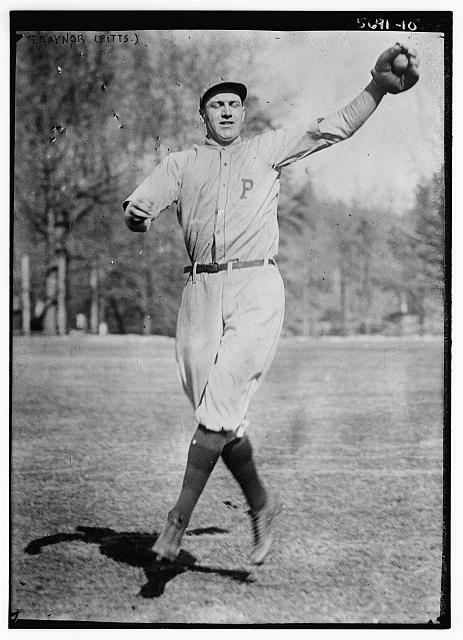 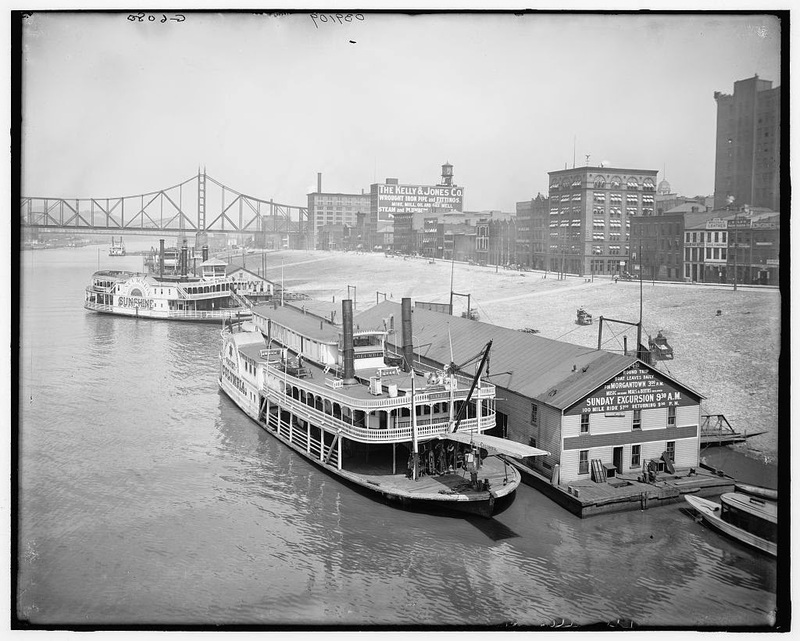 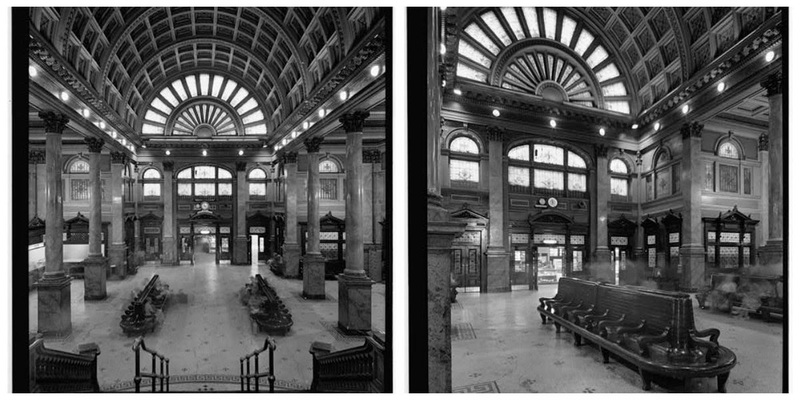 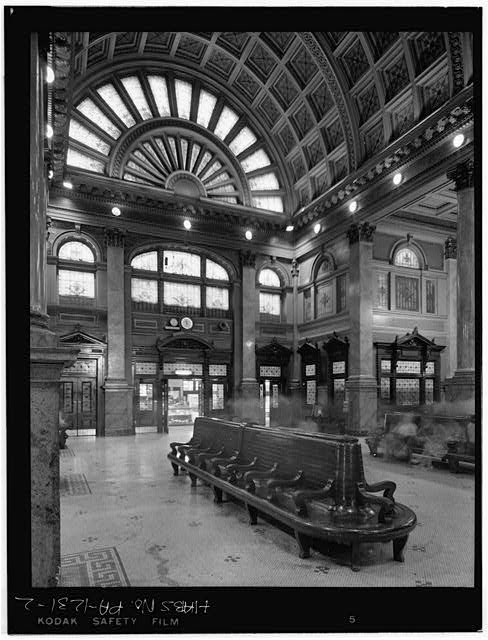 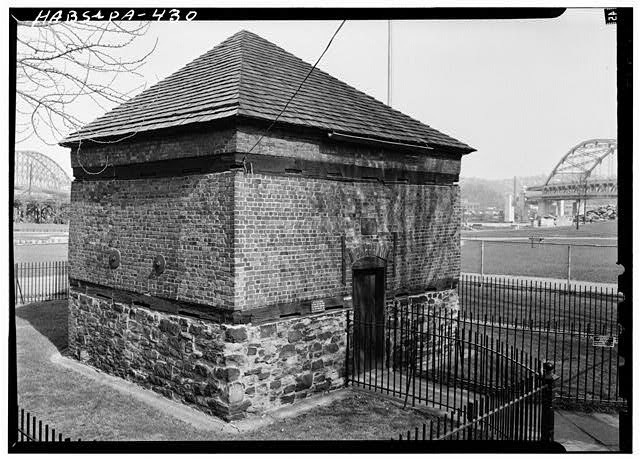 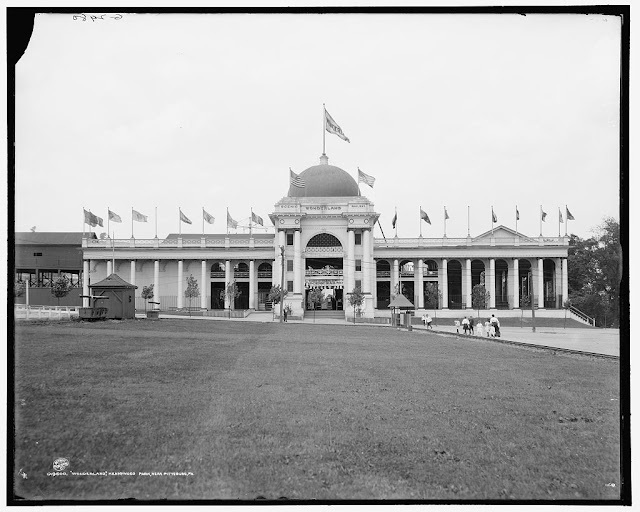 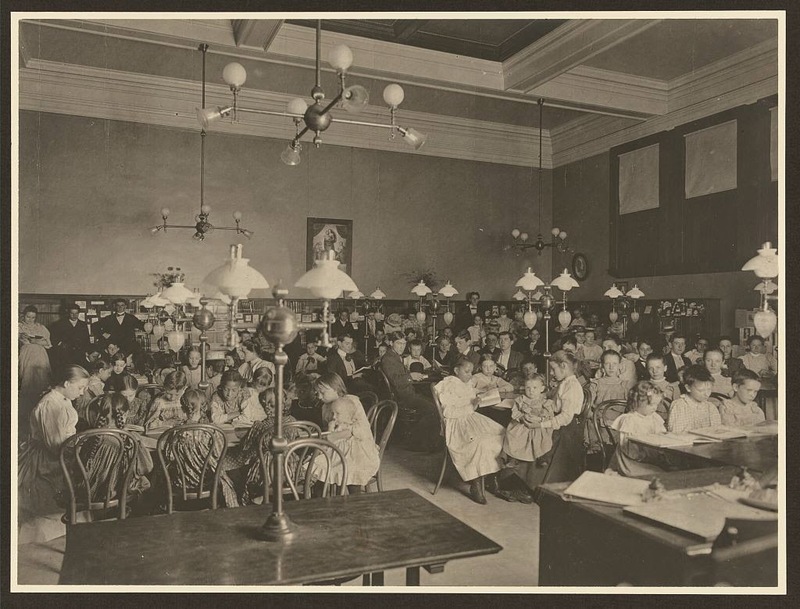 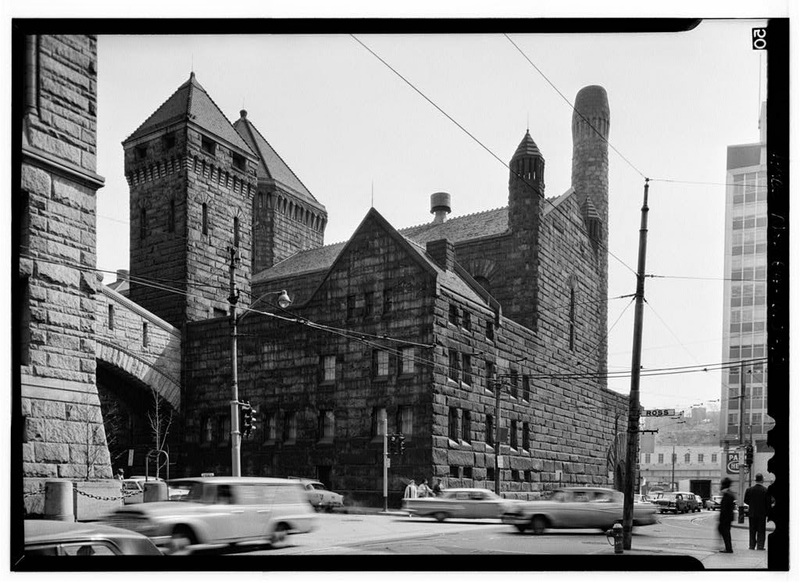 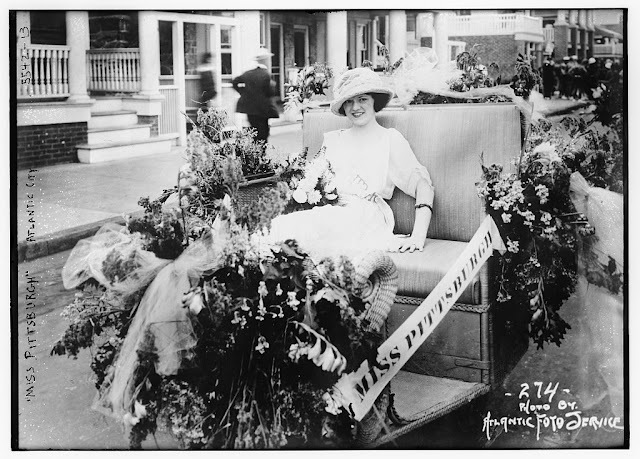 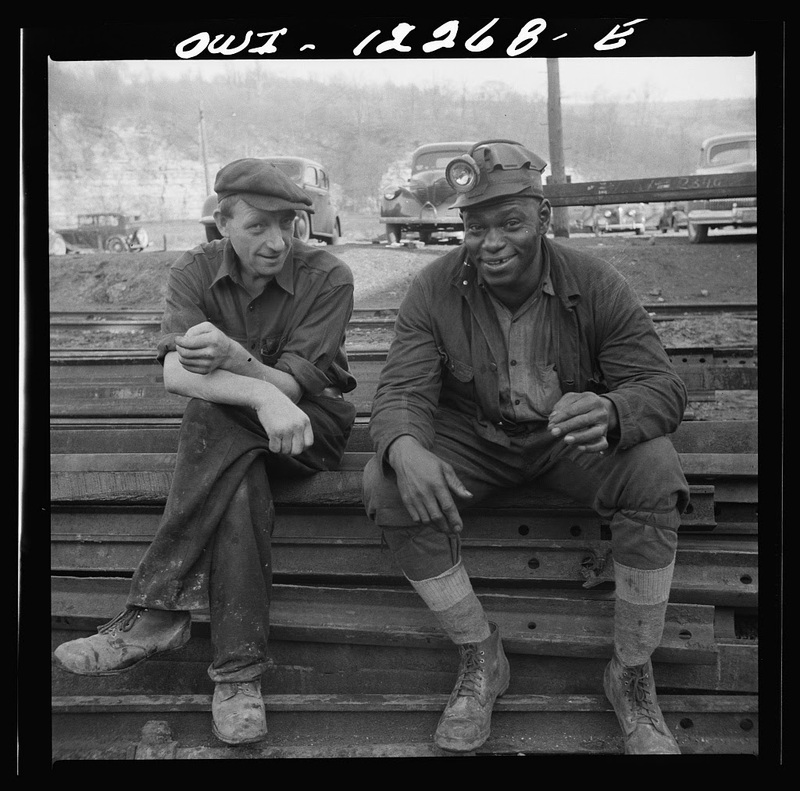 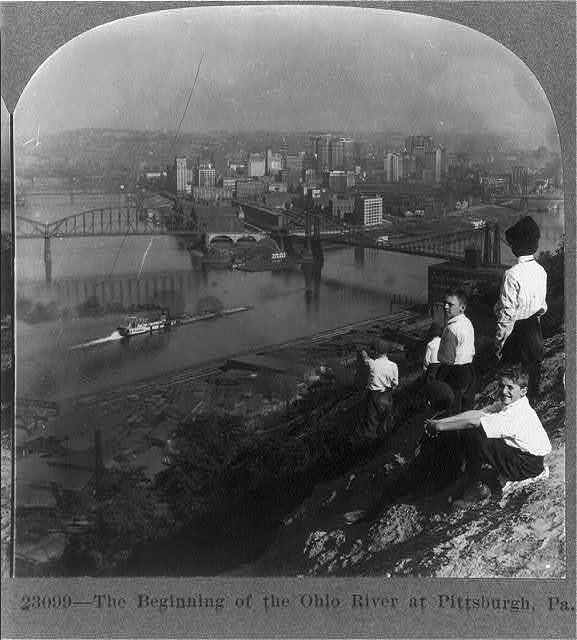 Pittsburgh.net is excited to provide unique snapshots of regional and local Pittsburgh history. 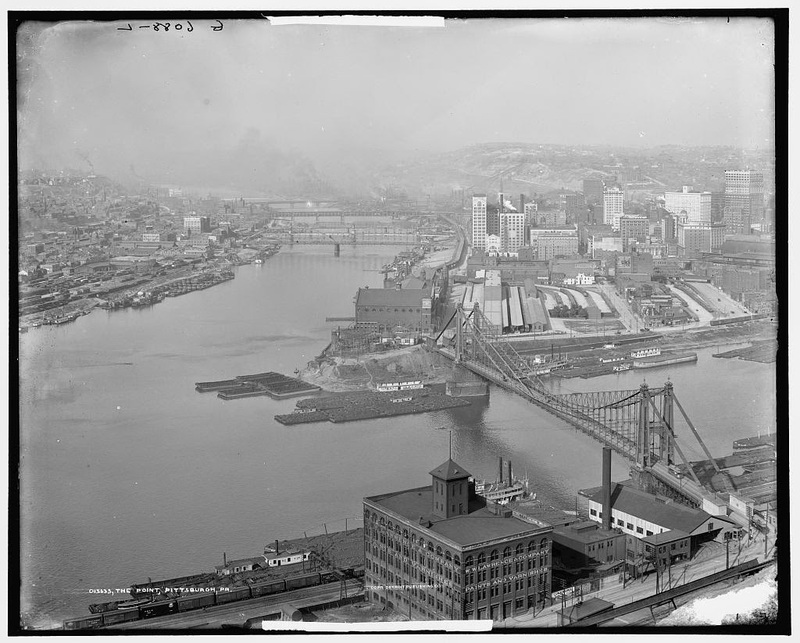 You may still recognize some of these places while traveling around town, throughout Pittsburgh's countryside and neighborhoods, while some have long since fallen into history's Mystic Chords of Memory. 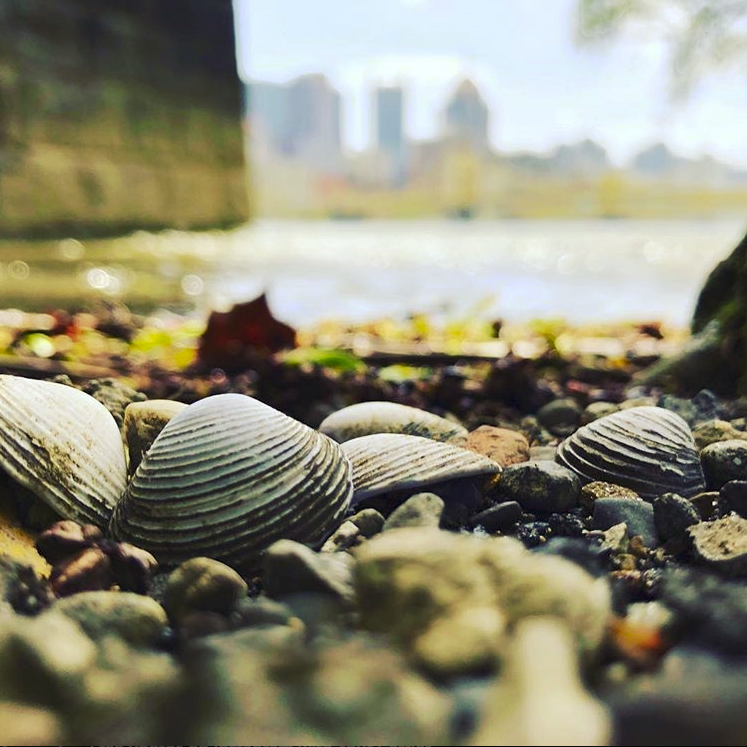 Pittsburgh, Pennsylvania. 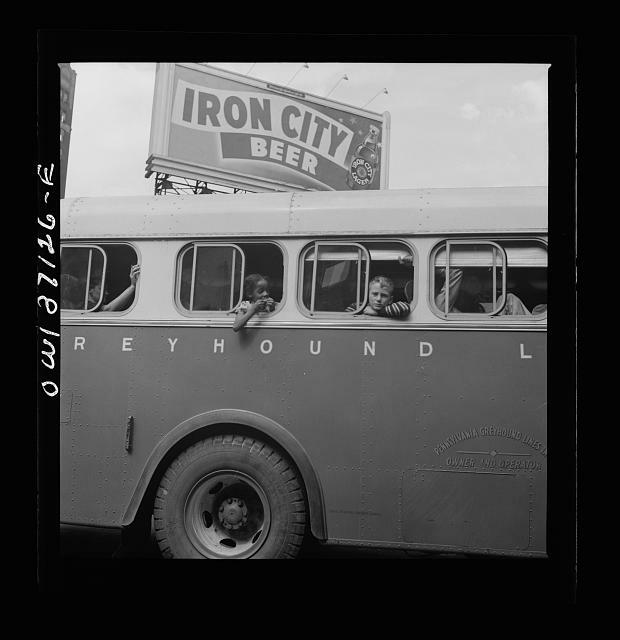 A bus ready to leave the Greyhound terminal. 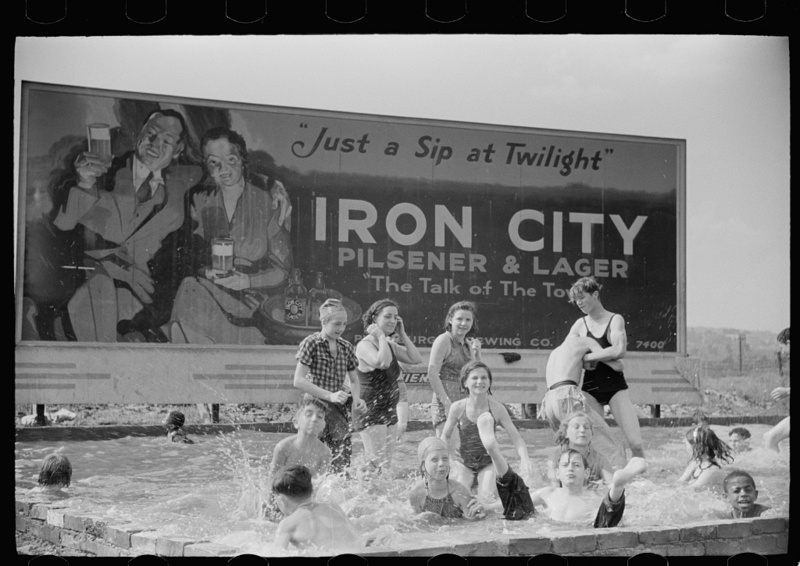 c1943. 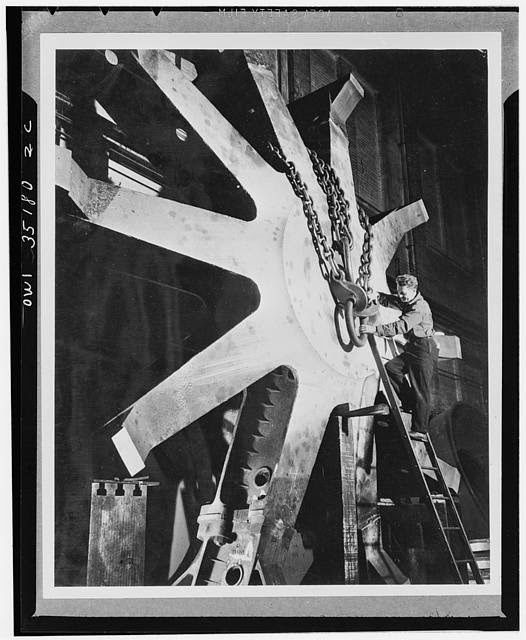 Machining the "skeleton" of a waterwheel generator at the East Pittsburgh Works of the Westinghouse electric and manufacturing company for the Watts Bar project of the Tennessee valley authority project which will supply power to aluminum, aircraft, and other war-busy industrial plants in that area. 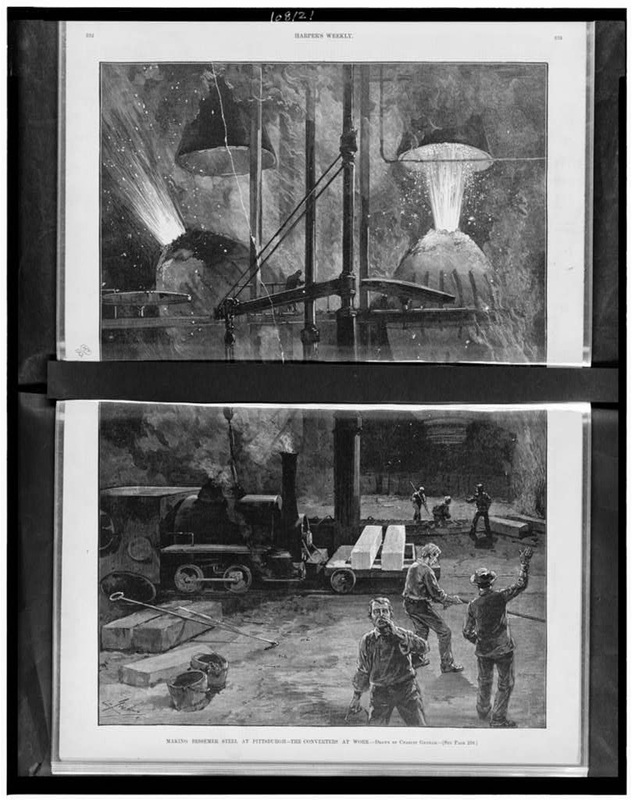 Making Bessemer steel at Pittsburgh - the converters at work / drawn by Charles Graham c1886 April 10. 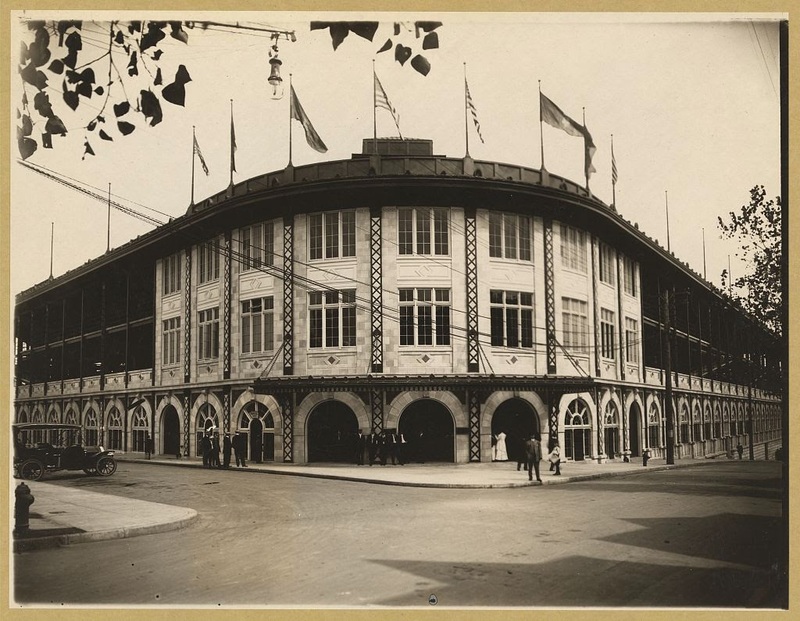 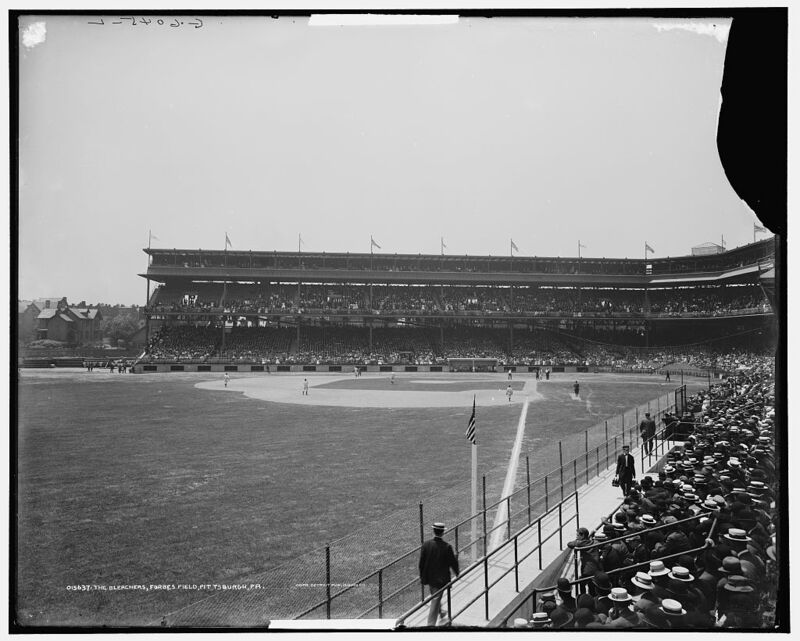 Forbes Field, Pittsburgh, Pennsylvania c1909.